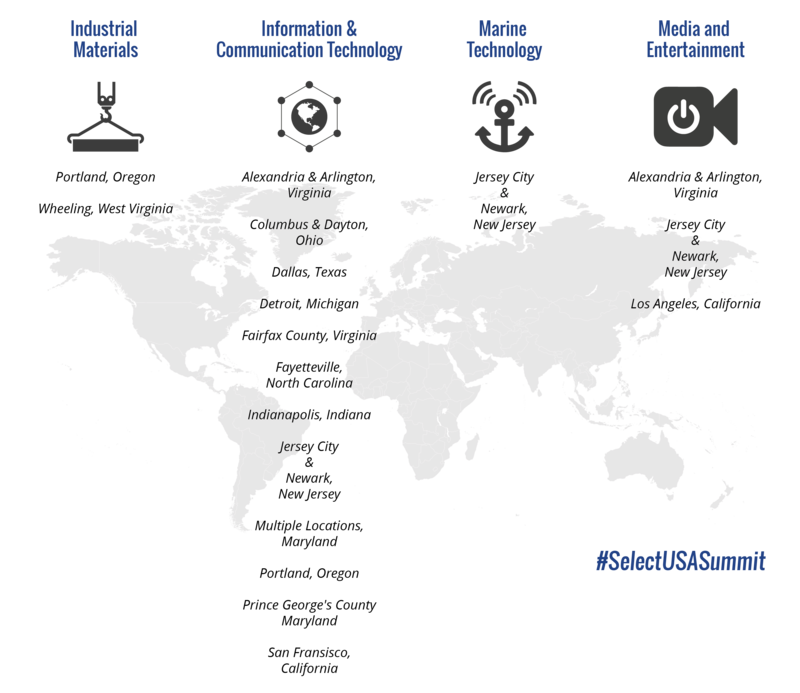 The SelectUSA Investment Summit promotes the United States as the world’s premier investment destination and connects qualified foreign firms with U.S. economic development organizations (EDOs) to facilitate business investment and job creation. EDOs on site to share business location intelligence. Pre-vetted potential investors actively seeking business opportunities in the United States. Relevant service providers that can help investment possibilities become realities. C-Suite executives and government officials who can discuss the latest policy and business trends. 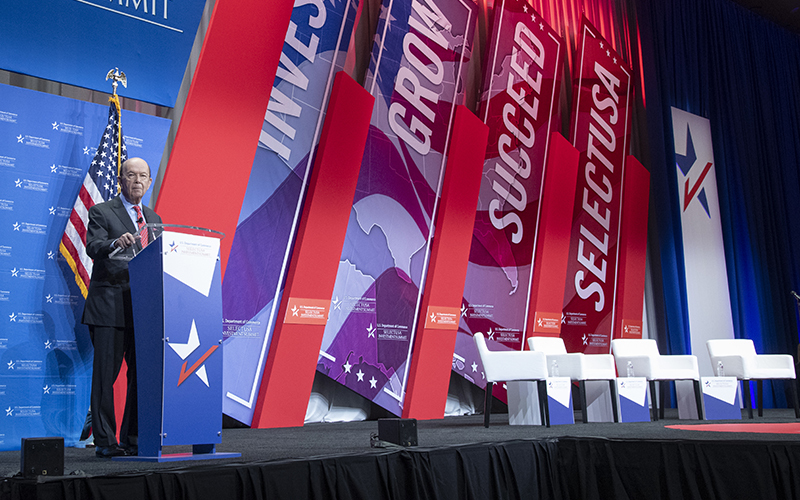 Media Registration is Open for the SelectUSA Investment Summit, June 10-12 in Washington, D.C.
WASHINGTON – U.S. Secretary of Commerce Wilbur Ross will host the 2019 SelectUSA Investment Summit which will include the participation of other key Trump Administration officials, members of Congress, U.S. governors, as well as executives from global companies including Braun, Hitachi, and Softbank. The 2019 Investment Summit will be held at the Washington Hilton in Washington, D.C. from June 10-12. The previous five Investment Summits attracted thousands of international investors, and past participants have announced $98 billion in new U.S. investment projects. The 2018 event attracted more than 3,000 total attendees, including investors from 66 markets and EDOs from 51 U.S. states and territories. 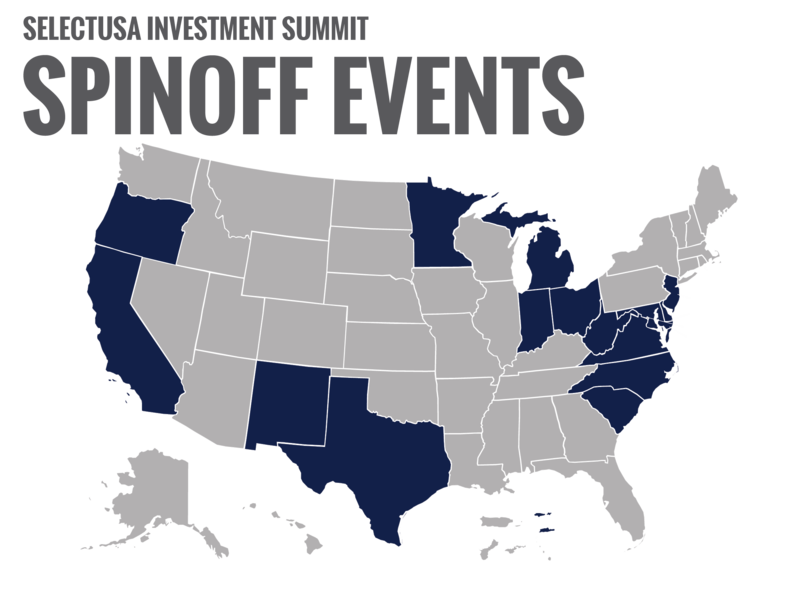 Representatives from 50 U.S. states and territories and 43 international markets have already registered for this year’s Investment Summit. 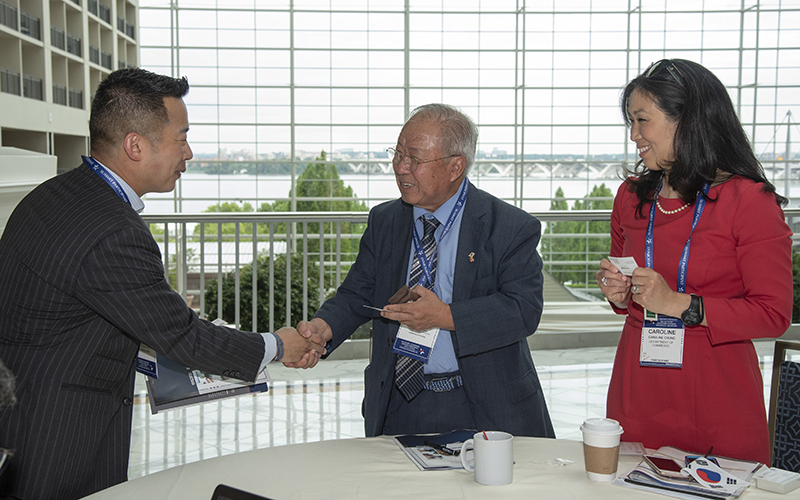 The 2018 SelectUSA Investment Summit was the second Investment Summit to draw more than 3,000 participants to the Washington, D.C. area. Investment projects worth more than $600 million were announced at the Investment Summit, along with the release of SelectUSA’s Rural FDI Report, which shows that nearly 95,000 jobs in rural America are supported by FDI. 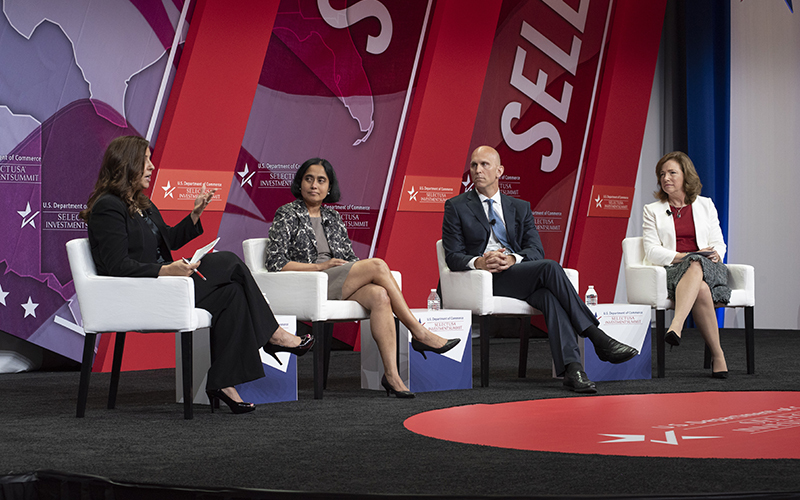 The 2018 Investment Summit included participants from 66 international markets, including 1,000+ global business investors and economic developers from 51 U.S. states and territories. What is the Investment Summit? Why Attend the Investment Summit?